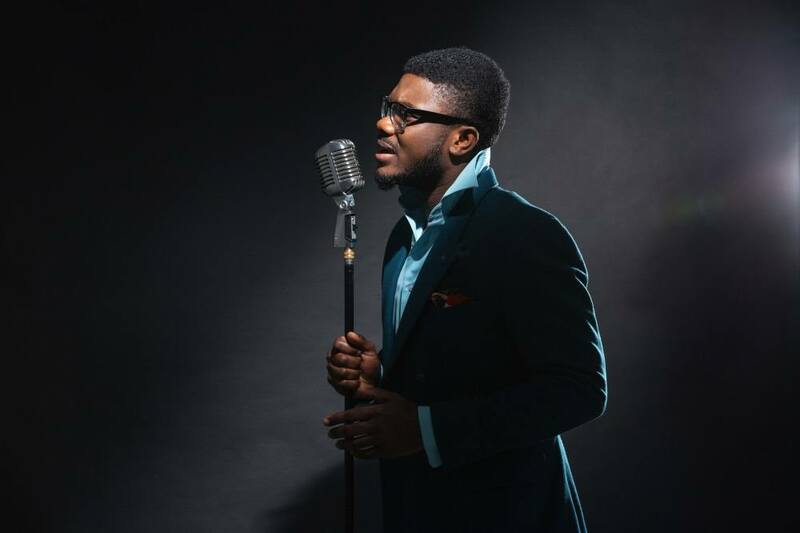 There has to be a great belief in oneself if a person wants to become an accomplished singer. 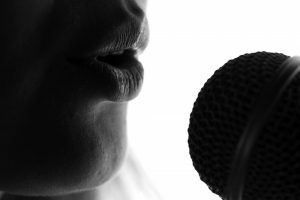 You should possess the self-confidence and the belief that you can learn to sing better and this is the first step to take in accomplishing your dream of being a top class singer. 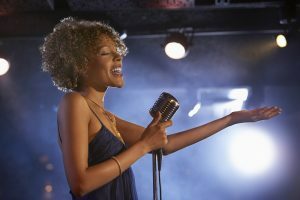 A confident singer will have a rich and well-projected tone and voice. If you are worried about how you will sound, then there is no way you are going to scale greater heights with your singing. 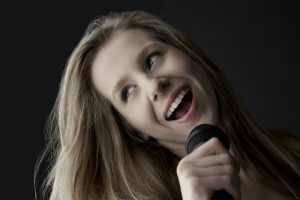 You should be able to connect with your inner power and think of positive affirmations that will help in making you a good singer. Visualizing that you are singing in front of your favorite people and a hall loaded with people will help you to get positive about your singing. 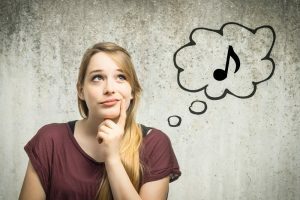 The following are some of the tips and techniques that can make you sing better. Your sound will be hidden and suppressed if you are just about opening your mouth to sing. There must be enough space for the sound to come out. You should be generous about opening your mouth while singing and never worry about what others looking at you would think. 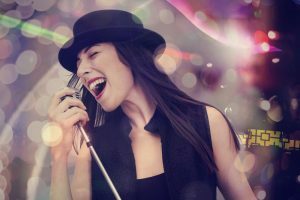 This is one of the important techniques that are taught in Learn How To Sing – Learn Singorama online voice training course. 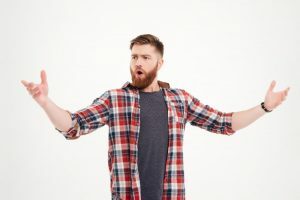 If you watch professional singer on TV or YouTube closely, you will find that their mouth is wide open and there are times when you can spot the back of their throat. One way to ensure that your mouth is wide open is to place two fingers between the top and bottom teeth and start to sing ‘ah’. You can remove the fingers from your mouth while you are still retaining the ‘ah’ sound. You need to see if your mouth remained open even after you have taken your fingers. Practicing this regularly will help in keeping your mouth open in order to sound better. If you are looking at enjoying a very good sounding voice, then you need to concentrate on belly breathing. You should learn how to inflate the waistline when you are breath in. This will take some practice and mastering this breathing technique will do a world of good to your voice and tone. As you repeat the belly breathing exercise, you will quickly learn the right and the best way to breathe. When you are lowering the book slowly, you are having control of the air and its release. The air must not run off very soon. Your main aim must be to control the amount of air that you release out so that you get the time to finish the phrase of the lyrics. This exercise has to be repeated several times for days or months together. It has to be done with a hissing sound when you are releasing the air during the lowering of the book on your belly. You should also breathe through your mouth and nose simultaneously. To know more about how to sing better and have great breath control, seek more help from the Learn How To Sing – Learn Singorama course. You should be activating your body resonators like mouth, chest, head, and nasal passages when you are singing. When you move the sound forward when you sing, you are making your voice resonate in these spaces. To feel the vibrations that you get when you are singing in the different spaces, you can practice the vowel ‘ee’ when you are singing. You should never swallow the vowels that you are singing. This will make it feel as if you are singing from the back of your throat. 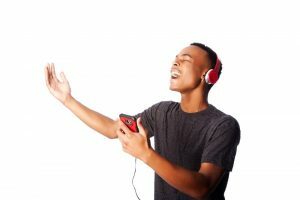 To learn all the techniques about signing, you can check out the Learn How To Sing – Learn Singorama program, which is a full-fledged online training program that will help your voice sound better easily.